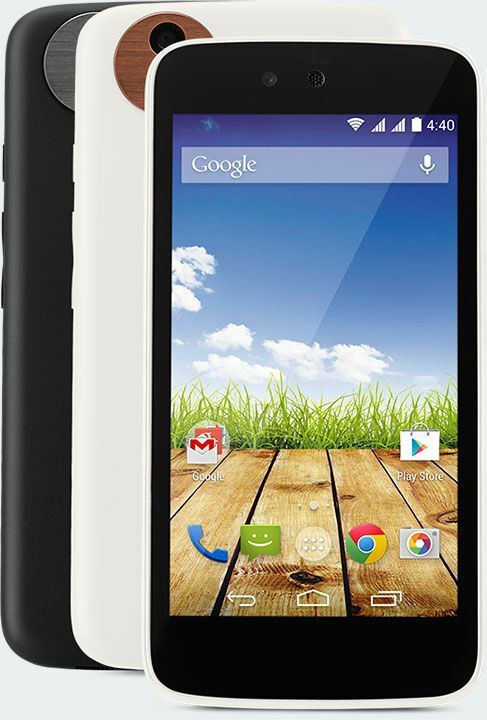 Budget smartphone – “Spice Dream UNO Mi 498 ” . When I received a call from my elder brother last evening expressing his amazement and delight over the feel and performance of the budget smartphone ‘Spice Dream UNO Mi 498’ he bought soon after its launch on September 15, 2014, ( he was one of the first 50 to secure through the e-commerce portal Flipkart ) I felt convinced that the buzzword “Affordable” which played a roulette round the sectors of Health Care, Energy, Housing, Transport and the like(s) has finally arrived to disrupt and wrap the “Smartphone Growth” in a big way. ” Solid offering for the price ” was his first observation. Launching in India which analysts expect to be home to more than 90 million smartphone users by this year end, this new line of smartphones could well portend the game changing event of introduction marking a solid management strategy, pricing, potential, and user experience. Unveiling in Indonesia, Phillippines and South Africa follows. Budget Smartphones are not new, however, either in this sector or in India. Firefox’s smartphone sells for $ 33. Chinese Company, Xiaomi, sells $ 100 Android smartphone. It sold out in just 5 seconds in India during early September. Everyone will remember the Microsoft Lumia line, ( from Nokia ) a harbinger to this trend with its moderate success in emerging markets. But this shining jewel from the stable of Google ( Android One ) forming a grand initiative partnering with 3 of Indian device makers – Micromax, Karbonn, and Spice – to create $ 100 smartphones, besides teaming up with wireless provider Bharti Airtel, the largest mobile carrier in India may well be ordained to settle its prevailing status firmly. That Google’s additional hardware partners are Asus, HTC, Lenovo, and the chip maker par excellence Qualcomm makes for a glittering array of formidable arsenal. Spice Dream UNO Mi 498 comes with a 4. 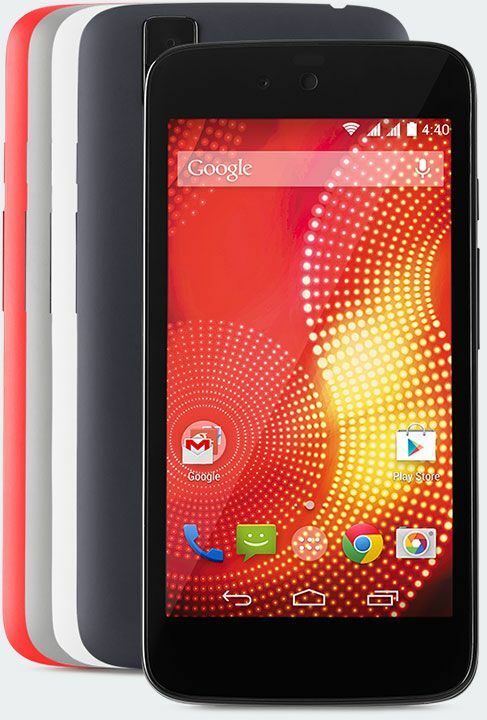 5″ display; 854 x 480 pixel resolution; Android 4.4 Kitkat OS; Quadcore 1. 3 GHz Mediatek Processor; Dual SIM capability; 1 GB RAM; 4 BG on board storage alongside a micro SD Card slot for expandability; 5 MP rear camera; and a removable 1700 mAh battery. 1. What distinguishes this effort is not its ” Android One ” but the ” Rule One ” of Google. Hardware partners will run only the ” Stock Android ” to ensure a ‘ Consistent Experience ‘ ( in their own words ). It means (a) no modifications to fit needs as it usually happens with Android, and (b) no iterations to go through. Process simplified ! Consumers cannot wish for more ! This is bound to serve well to strengthen its ” Brand Attribute ” in marketing parlance. 2. This also adds to its line to give more breadth. It also enhances its process of ‘revitalization’ in the maturity phase of Smartphones globally. Google hits 3 benefits with one stroke in this unveiling : (a) expansion of its market ( emerging markets specially ) (b) a viable modification of its product, smartphone and (c) its positioning to a different target sector. 3. 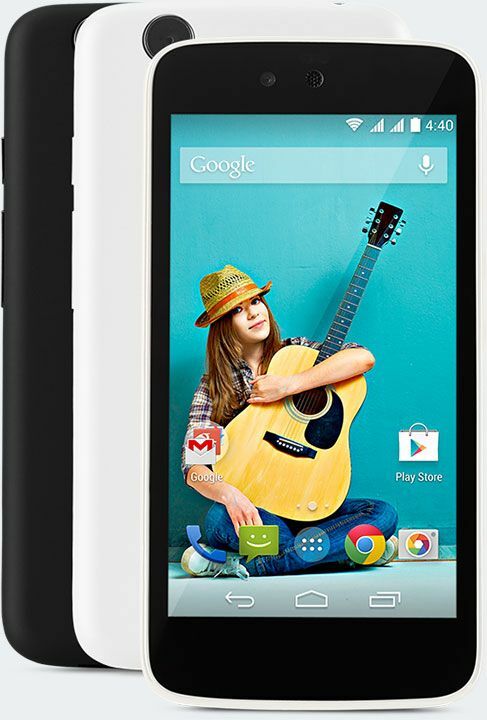 If I may coin an appropriate slogan for promotion it will be : “Android One is the Real Smartphone” considering its grandiose plans to enable the budget conscious folks with ” Affordable Web Connection ” through this device. 1. Combine budget smartphones with Google’s ‘ Project Loon’, an initiative of its ambitious Google X Division aiming to beam WiFi to rural areas via high altitude balloons – one can visualize the potential galloping at great speed. 2. Of significance here is FB’s plans with satellites and drones to deliver people internet access through an effort called ‘ Connecting Labs ‘ through an initiative called internet.org – ( Recall the meeting FB Chief Mark Zuckerberg had with PM Modi last week in Delhi ) – and the scope to bridge the gap between rural and urban India in ‘Internet Use’ is really astounding. India is poised to witness a ‘turning point’ in its march towards tech embracement for communication and use for sure. One can well hope that its appeal will carry it through with the promise of success.